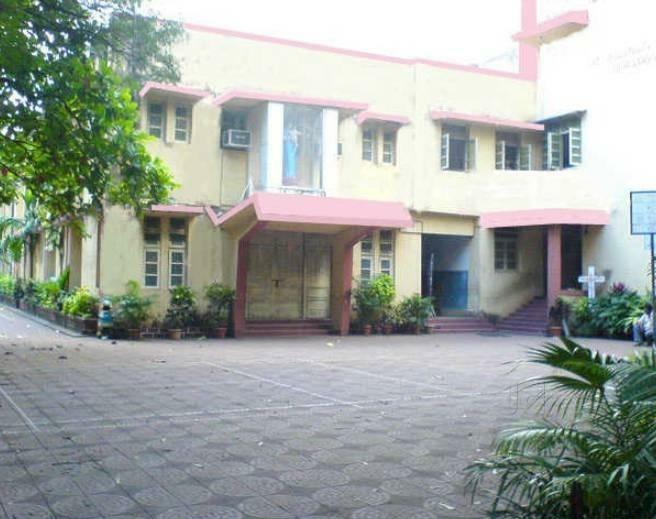 St. Sebastian's High School, situated in Chembur, Mumbai, is a co-educational institution. The school is a private unaided institution recognised by the Government of Maharashtra. The Trustee of the Institution is The Parish Priest of St. Sebastian's Church, Marouli, Chembur.